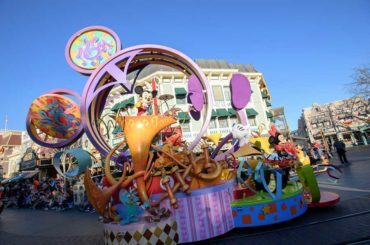 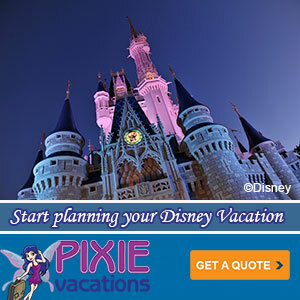 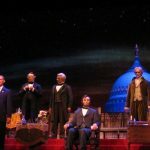 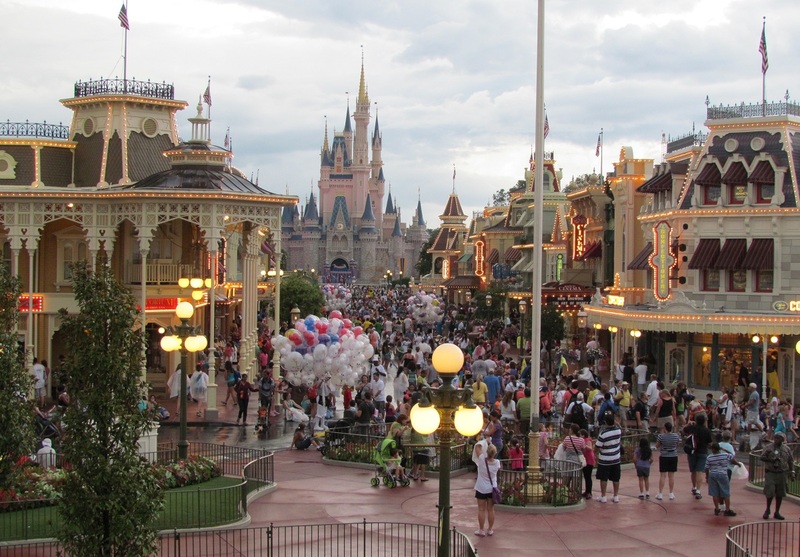 Disney Vacation Club continues to celebrate its 25th Anniversary. 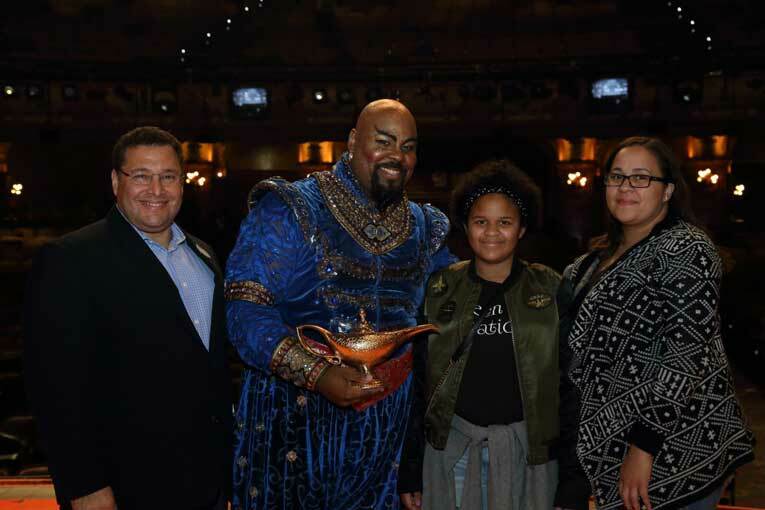 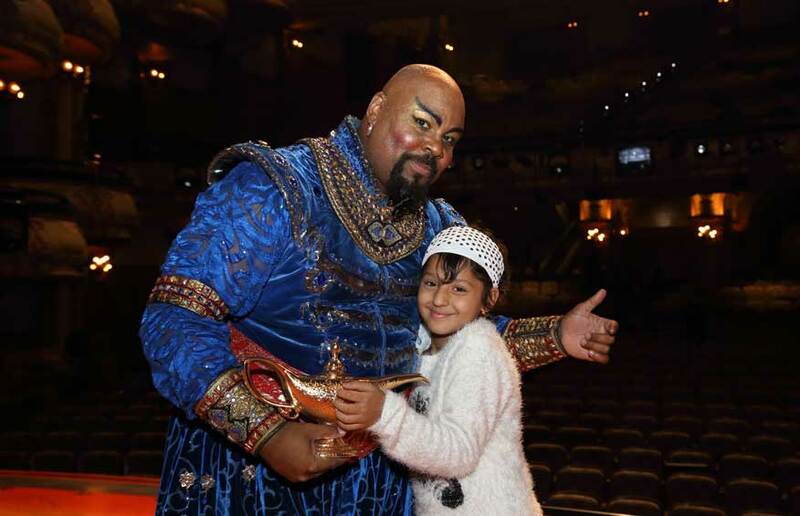 At a recent exclusive performance of Disney’s hit Broadway musical Aladdin for DVC members, the Genie stepped outside his standard three-wish limit to grant a special wish for children who are battling life-threatening illnesses in their lives. 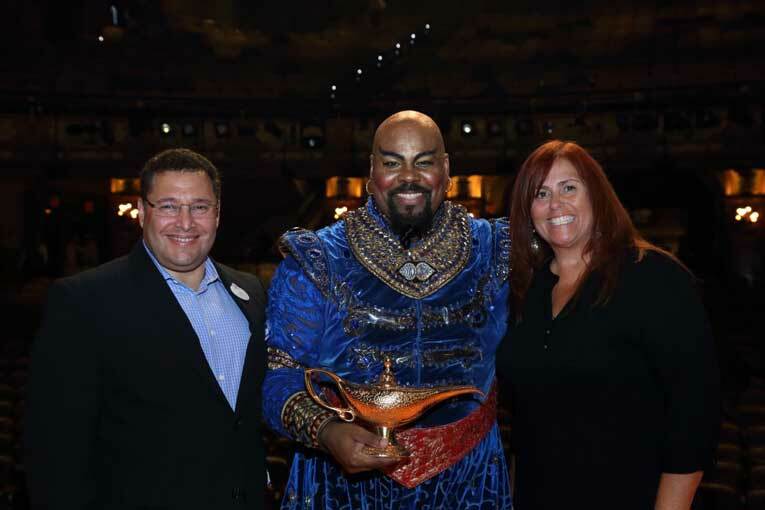 Disney Vacation Club Senior Vice President and General Manager Ken Potrock together with an unforgettable friend and magic maker, Genie, played by Tony Award-winning actor James Monroe Iglehart, surprised audience members on stage to announce that Disney Vacation Club is contributing $25,000 to Make-A-Wish – a nonprofit organization dedicated to granting the wishes of children with life-threatening medical conditions. 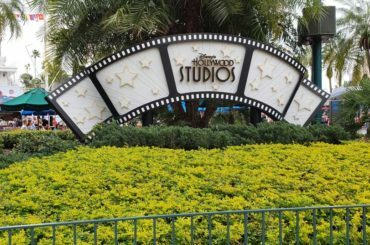 Did you know that about half of all Make-A-Wish wishes are for a Walt Disney World vacation for themselves and their family. 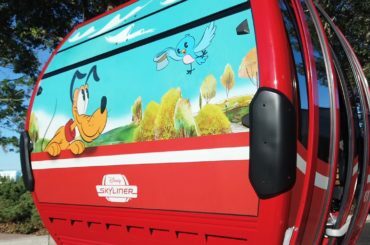 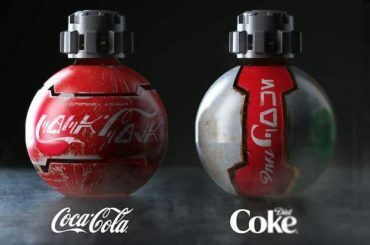 This is a popular wish because children dealing with life threatening illnesses can share it with their siblings and parents.